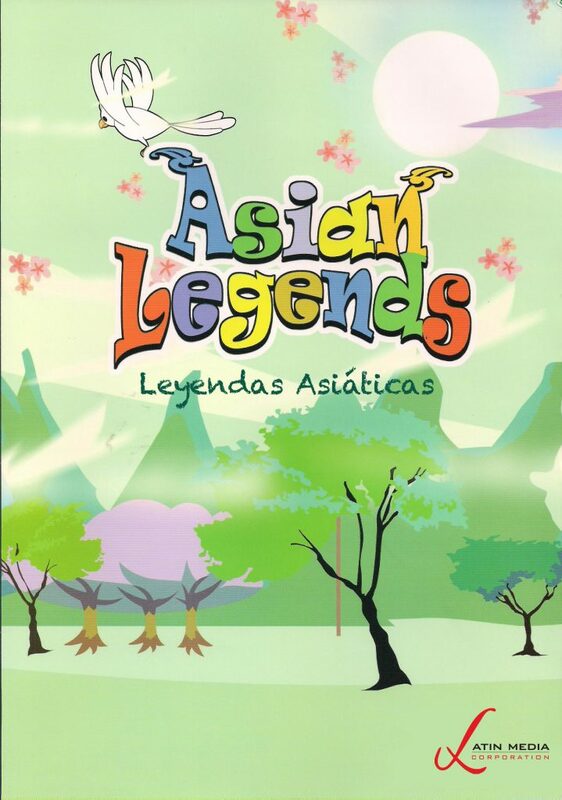 Asian Legends is 2D series that tells stories about myths, legends, and tall tales from 10 different Asian countries. Each story has a message that is presented in a colorful way, adorable characters, and simple stories that will entertain and educate us at the same time. These stories have humans, dragons, princesses, lions, and much more.